Detroit-Berlin is a Techno record label from Antwerp (BE) launched in May 2017. 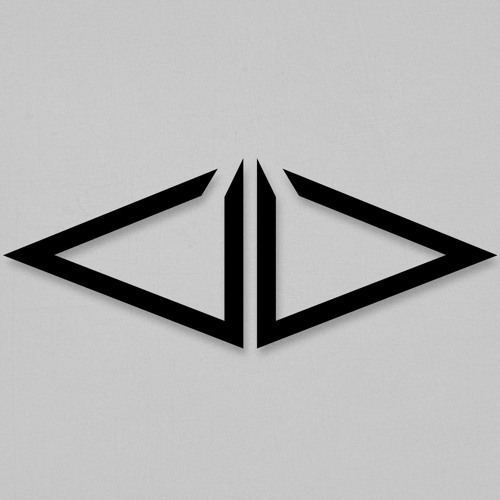 We are an independent label dedicated to releasing forward thinking, well-crafted Techno music. Our personal interaction with fans & followers is very important to us. Turn up your speakers and enjoy the best releases from Rogue Unit, Modtech, Subtraum, Mistress, Oliver Alex, Tobias Spiegel, Ed Nomi, Eisen, Alego, Andy De Baeke, Tokyo†Underworld and Motor City Sound.